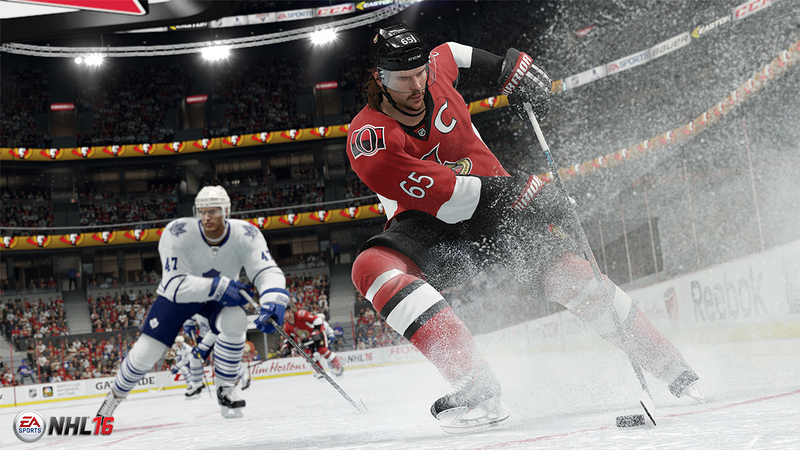 Electronic Arts Inc. today announced that EA SPORTS NHL® 16 will be hitting store shelves on September 17 in Australia and September 18 in New Zealand, 2015. Built with more fan feedback and insights than ever before, NHL 16 delivers your most requested features and modes along with new experiences that make NHL bigger and better. With new levels of depth across single player and team modes, combined with improved gameplay balance and innovation as well as new tools to help you play at your highest level, NHL 16 puts you into the heart of a team, where you’ll play together and win together . 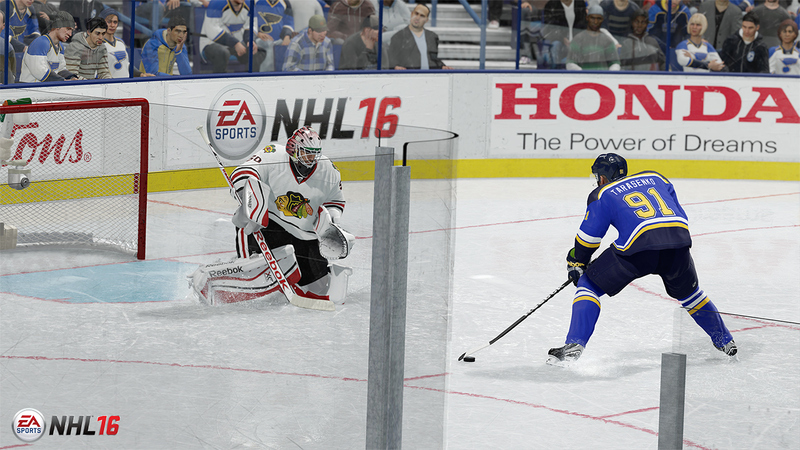 Watch the NHL 16 Official E3 gameplay trailer now. 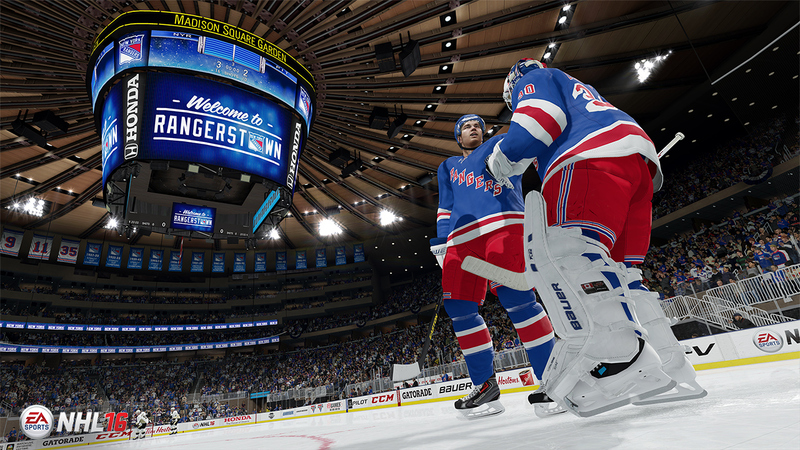 NHL 16 introduces new levels of depth to deliver more ways to play for every hockey fan. Gamers who crave team experiences can jump into either 6 v. 6 Online Team Play, Online Couch Co-op, or the fan favorite, EA SPORTS Hockey League, that’s been reimagined to deliver a new player class system for a more competitive and balanced experience. Players who want to shape their legacy can immerse themselves in Be-A-Pro, which lets them start their career in the minors and takes them through a new progression system where how they play on the ice shapes who they become in the NHL. Or if gamers are armchair GMs, not only can they navigate the motions of draft day and manage their AHL affiliate team, they can now also manage the morale of individual players on their team, for the first time. From what you do, to how you do it, NHL 16 makes every position on the ice meaningful to team success; with innovation on offense and defense, players have new tools to not only score goals, but to prevent them as well. Precision Skating makes refined movements possible in any situation and Seamless Puck Pickups allow the ability to quickly control a pass or corral a loose puck. NHL 16 also introduces the all new On-Ice Visual Trainer and smarter Coach Feedback; both tools will teach new players how to learn the fundamentals and give returning players tips on how to build on their NHL skills. All this comes to life with distinct arena atmospheres, the most realistic players – and their playoff beards – and a story-driven commentary package of Doc Emrick, Eddie Olczyk and Ray Ferraro to pull fans into the energy of the game like never before.